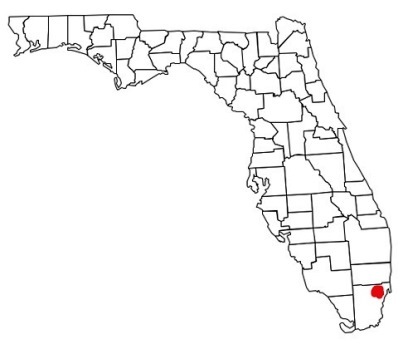 Hialeah is a city in Miami-Dade County, Florida. 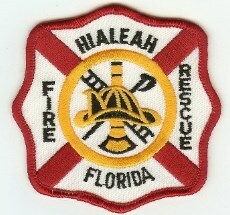 The population of Hialeah in the 2010 United States Census was 224,669, and Hialeah is the sixth-largest city in the state, and is a major municipality within Greater Miami. 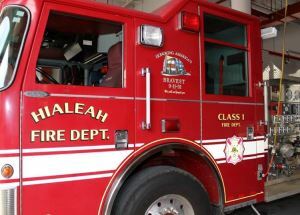 Help Needed If you are a firefighter in the Hialeah Fire Department, we need your help to verify the station information shown below is current and correct. 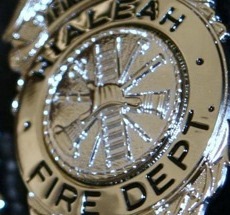 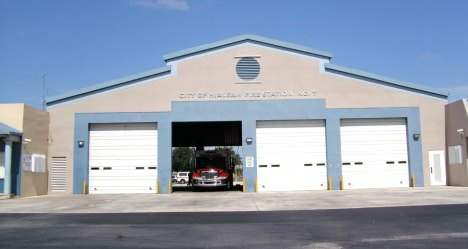 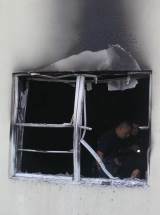 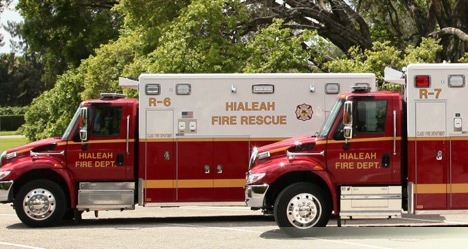 The Hialeah Fire Department - an ISO rated Class 1 Fire Department, serving a residential population of over 250,000 and a daytime population well exceeding that. 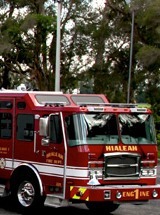 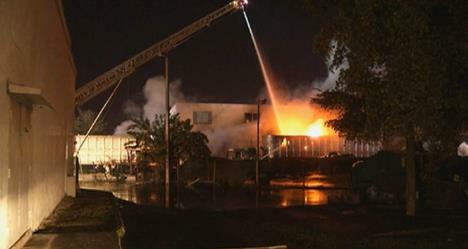 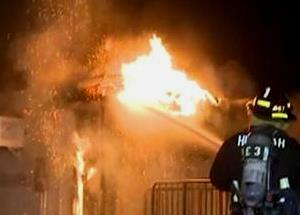 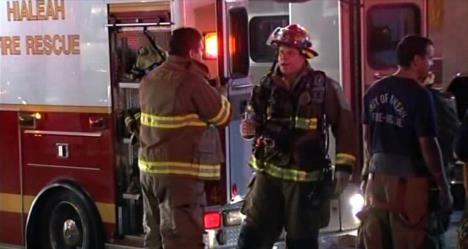 Fire Rescue operations members are assigned to 24-hour shifts, working a 48 hour work week. 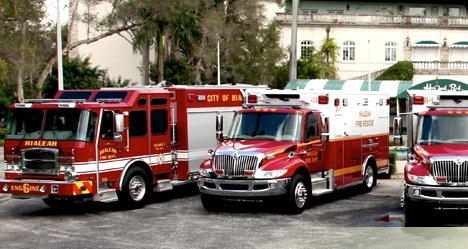 Currently, 221 of the 263 sworn members are Paramedics, with the remaining 42 trained as Emergency Medical Technicians, or EMTs.